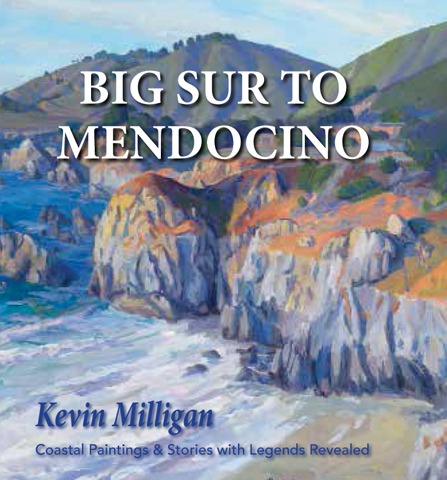 Big Sur to Mendocino is an extensive book, with 114 color plates of paintings made along the California Coast over a 22 year period by painter-author Kevin Milligan. Some of the paintings portray the natural topography of the Coast like an estero, estuary, coves, rivers, archways, islets, cliffs and headlands. Other paintings depict architecture made by the diverse population that settled the coast like; Mexican, Spanish, Portuguese, Japanese, Chinese and Russian pioneers. These structures include a Spanish Mission, Russian Fort, Palace of Fine Arts, Portuguese Fraternal Hall, Lighthouse, Masonic Temple, Farm House, Barns, General Store, Garage, Victorian House, Joss House, Presidio Chapel, and Gothic Church. These visuals are paired with a text that describes the compelling stories of these pioneers. In addition, the text of the book also celebrates artists who have been inspired by the California Coast or who used it as a subject. Authors, poets, musicians, architects, photographers, actors and painters like James Dean, John Steinbeck, Henry Miller, Robinson Jeffers, Edward Weston, Ansel Adams, Millard Sheets, Armin Hansen, E. Charlton Fortune and others. 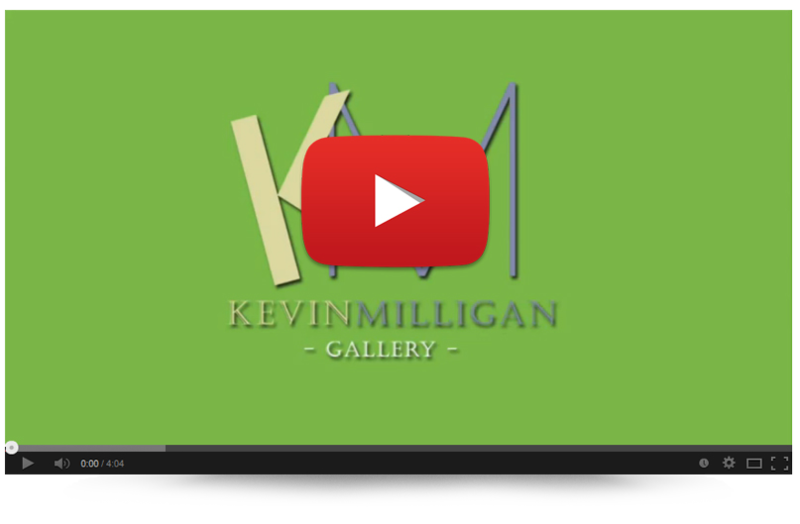 5 boxed sets of note cards are also part of Big Sur to Mendocino. These note cards include history facts that illuminate the people and places of this magnificent stretch of California Coast. 2010 PLUME grapes were carefully selected from a premium collection of vineyards across key Napa Valley sub-appellations allowing us to achieve greater complexity and depth of layers in crafting this classic Cabernet Sauvignon. This enabled our consulting winemaker Scott McLeod to achieve a wine with excellent color, balance and ripe flavours showing authentic Napa Valley Cabernet Sauvignon varietal character.